FRIDAY MAY 10TH 3:30pm AND 4:30pm. 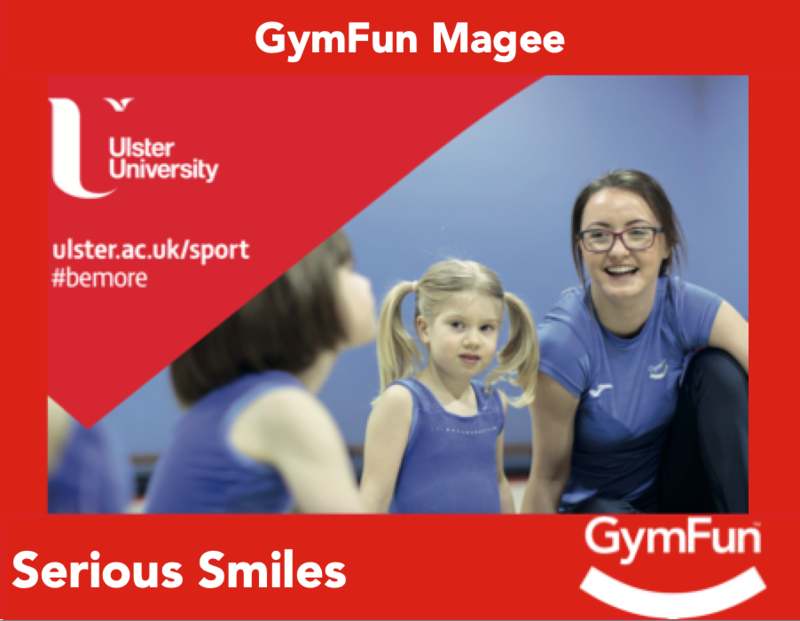 Due to popular demand, the Enjoy and Learn GymFun programme of gymnastics classes led by Ulster University sport students, graduates and experienced staff will be commencing in the Magee Campus Sports Centre on May 10th 2019. The first class will be a FREE Taster session where aspiring GymFunners can try out our special approach to Gymnastics. Register here for the Taster Session - places are allocated on a first come first serve basis. 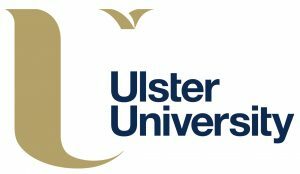 We cannot guarantee a place in the taster session to anyone who does not register online. Classes are for young boys and girls who are starting their journey into gymnastics and are in primary school. Learn GymFun 5:30pm P4-P6 children. 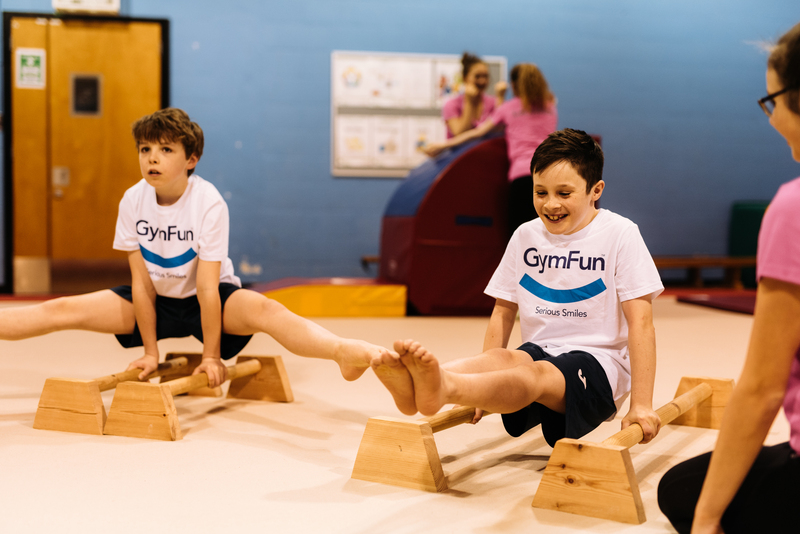 The cost for the first block (May 24th - Jun 21st - 5 weeks) is £25 will include a GymFun T-shirt for the first 40 members to sign up. 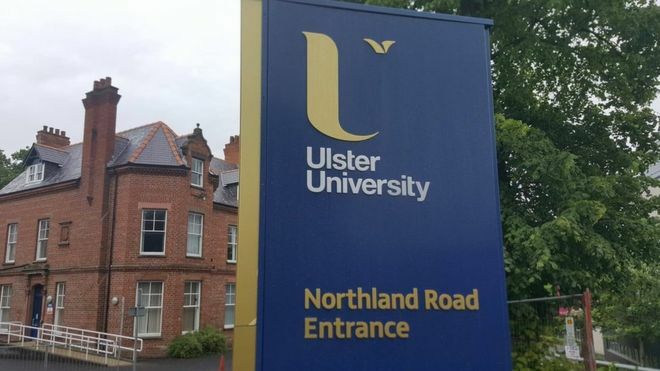 All payments are taken via our online in our shop - Do not pay until your place has been confirmed via email.